And after only one day of rest in their beloved Italy, here they are again in departure, destination LEBANON. G = Good morning everyone from Fiumicino airport, we are flying again, in the direction of Beirut, ready for another adventure. P = Guys, today we go to Beirut, Lebanon. Here are some videos made by the guys to send greetings to the home, from sons or military friends in Lebanon. This was published by Torpedine : “Important and intense days. And here is the official statement on the page of IL VOLO. We have come here to Lebanon to spend a special Christmas for our soldiers engaged in the peace mission with the UNIFIL Leonte XXV contingent. The event will be broadcast on December 25th on Rai1 at 10.45pm! HONOR TO THE ITALIAN MILITARY IN ACTION OF PEACE AND PRIDE FOR THE GUYS OF IL VOLO !!!!! And here’s a little taste of the concert. This is a service of Lebanese television. And this is a beautiful article published today and that I translate for you. IL VOLO visiting the Italian military in Lebanon. An unpublished Christmas concert for an emotion lived alongside the Italian military engaged in a peace mission in Lebanon and witnessed, in an unprecedented ‘music movie’, which will feature the three boys of ‘Il Volo’. ‘Voci di Natale’ is a television experience that will tell stories, sounds, encounters, moments of everyday life and great classics of the international Christmas repertoire, the desire of the three young artists to bring music to the fore while living alongside those professionals peace that with their silent sacrifice honor the Country and its history every day. Piero Barone, Ignazio Boschetto and Gianluca Ginoble, from the Unifil base of Tiro, in Lebanon, will be on Rai 1 on December 25th at 10.45pm. During the visit, the young singers have followed the main activities of the Italian contingent, telling in an exclusive document the curiosity of a mission that sees our armed forces for 40 consecutive years in Lebanon. During the special concert for the Italian blue helmets also a message of greetings from the Minister of Defense Elisabetta Trenta, who from the Italian base in Afghanistan thanks on behalf of the Government and wishes happy holidays to all our soldiers engaged in peace missions. I have nothing more to add, videos and photos speak for themselves, there is so much pride. 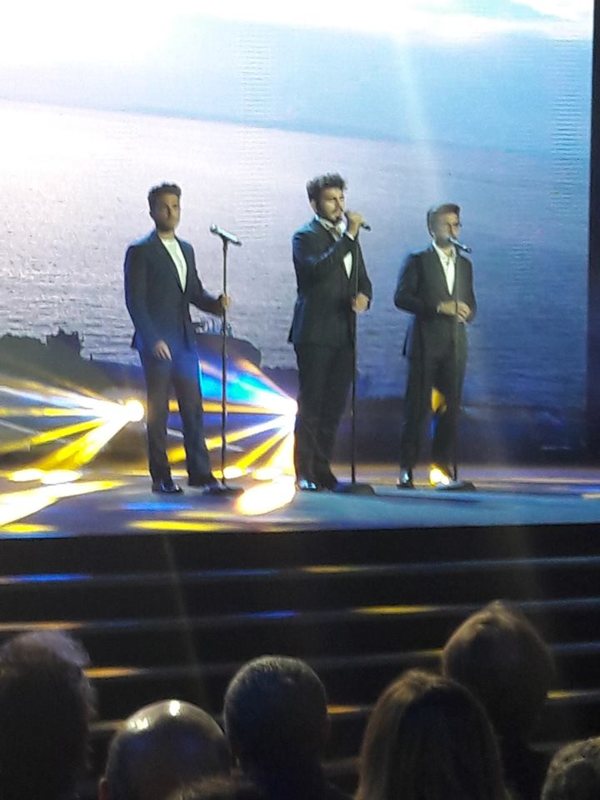 Thanks to the Ministry of Defense, for the sensitivity shown in inviting Il Volo, Italian excellence, to rejoice our soldiers, on a peace mission in Lebanon, when it is most felt, the lack of their loved ones, their homes, of their land. Thanks to our soldiers, who, in silence, serve Italy, of which we are proud. Thanks to Piero, Ignazio and Gianluca, our three beloved boys, not only for their unique voices, but to be “good” guys who lead the bel canto around the world, with Italy in the heart and that everyone envies us. May your music, your voices lead to our military, fun and serenity! oh Daniela…. sweet…. charming…. poignant…. and feels like a fun fun fun relaxed concert. (they were also very well-received by the soldier-audience. The expeinces the boys are having are fun for all of us to watch. We will rest easier when they are home though. How kind and thoughtful of them that they brought some of the love and the sentiments of home to the troops. At this time of year, I’m sure it was appreciated. The boys have such delightful personalities. I would have loved to have been at that concert. Merry Christmas everyone. Victoria, the boys have been back in Italy for a couple of hours. We all breathe a sigh of relief, the boys are at home and are also very enthusiastic about the experience they have had. The concert will be broadcast on TV on RAI1, I will tell you the link to follow the transmission via streaming. I know we’d all like to know how to watch the show. Thanks a bunch. Wonderful post Daniela. They continue to spread their joy and love around the world! Daniela you should go into a new career and be a reporter. 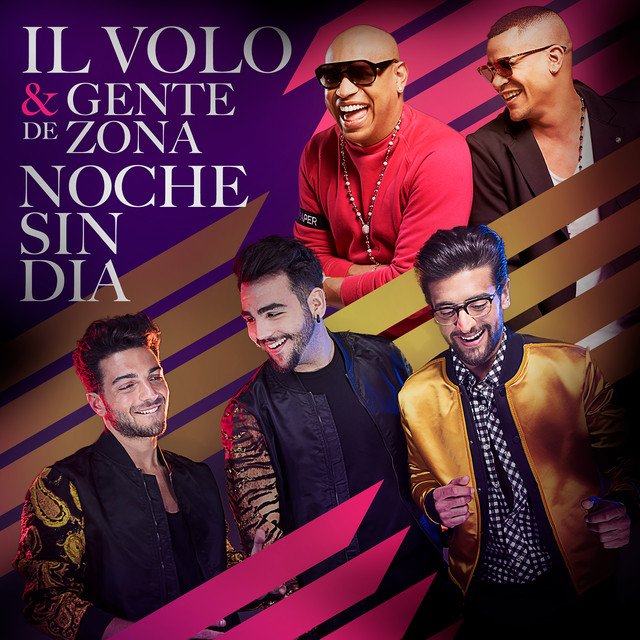 Maybe IL Volo needs a Publicity manager. The young men serving there are about the age of our boys so I am sure they had a good interaction. Gina, thanks for the compliments. Sometimes, my friends and I laugh and say “ask the guys if they need advertising programmers” ….. we can follow and plan all their movements! ha ha ha… that’s a good one! seriously!